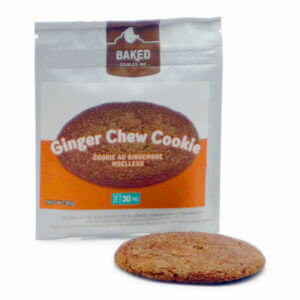 With Baked Edibles we are treated to the oldest marijuana edibles bakery in Canada. 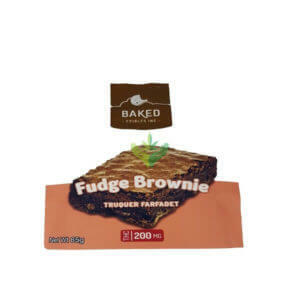 Located in Victoria, British Columbia, Baked Edibles is the benchmark when it comes to medibles. 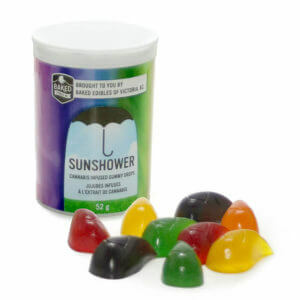 What makes them so special is the fact their production facility is the only one sanctioned by a provincial health authority (Vancouver Island Health Authority). 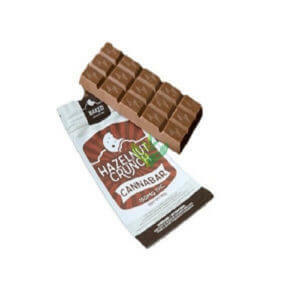 Edibles have long been seen as one of the best ways to consume cannabis and self medicate. 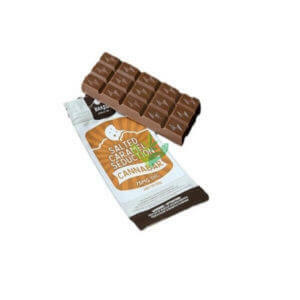 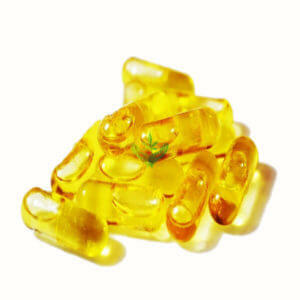 Easy to dose, discreet and taste make consuming cannabis in edibles form a very viable option for most patients. 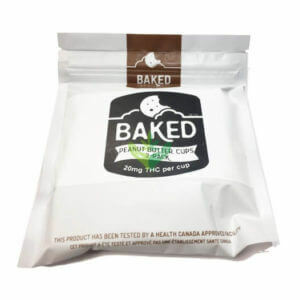 Baked’s tireless work in the legalization of cannabis is well noted. 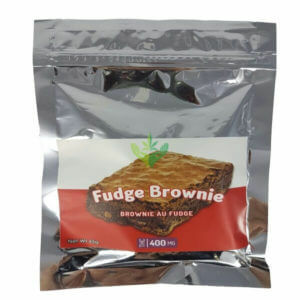 As memebers of the BCFPA, they were approved for the sale of edibles and home delivery of them. 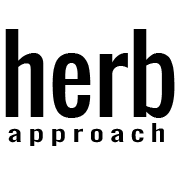 Following all rules and regulations laid down by the government, we get what is the Gold Standard of cannabis products and production. 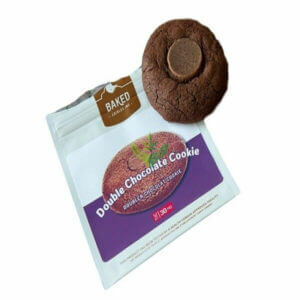 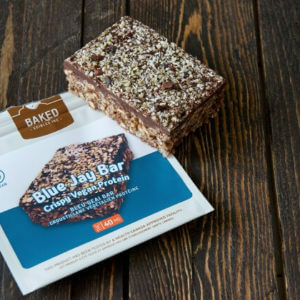 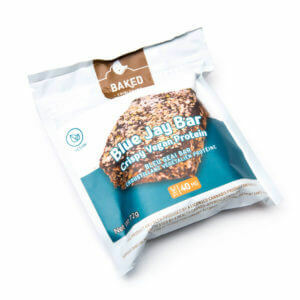 Baked Edibles brings quality, taste, and vision to the cannabis community.